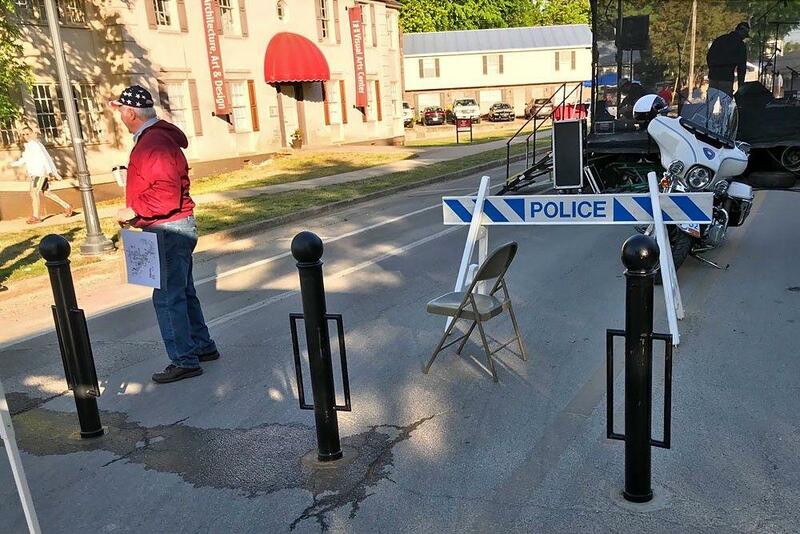 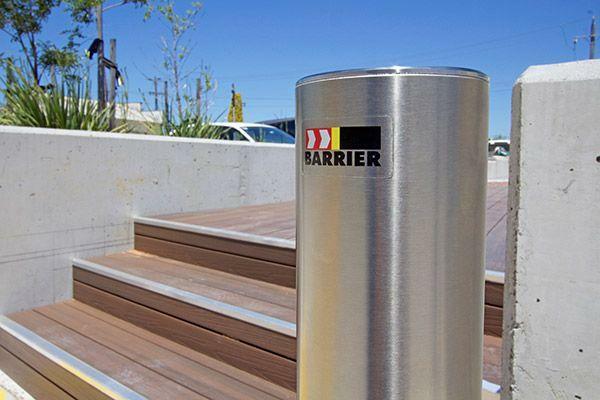 Barrier Group’s diverse range of bollards and u-bars designed for safety, security and asset protection. 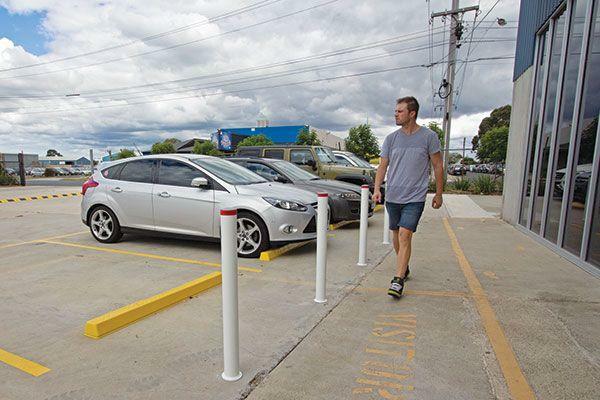 Bollards are used to restrict unauthorised vehicle access or alternatively add value to the architectural aesthetic. 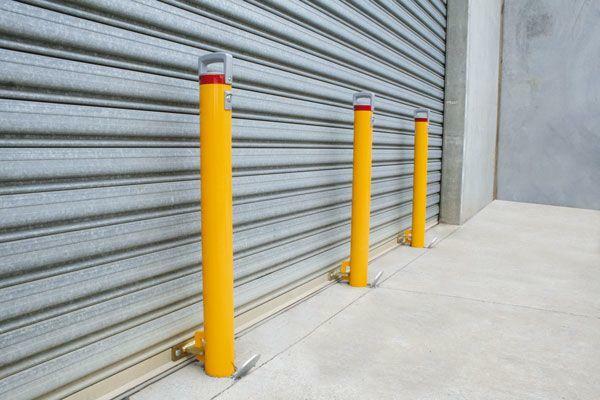 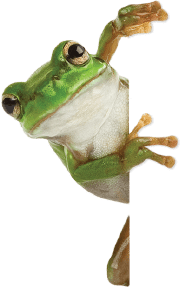 They are designed for a long service life and manufactured from materials such as cast aluminium, 316 stainless steel and galvanised steel with or without powder coated surface finishes. 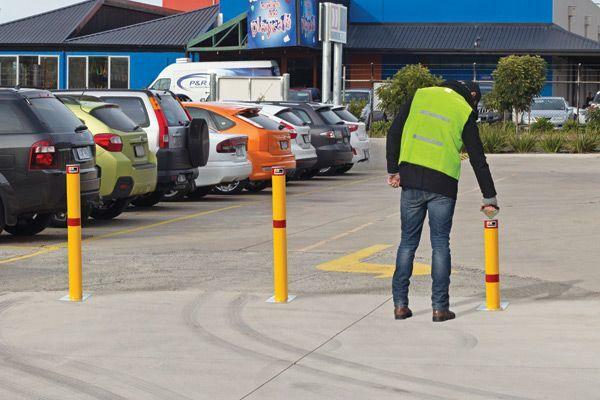 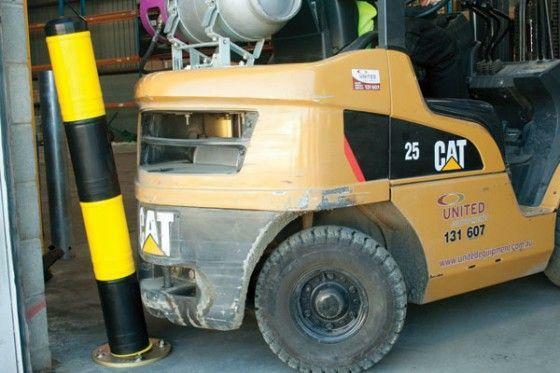 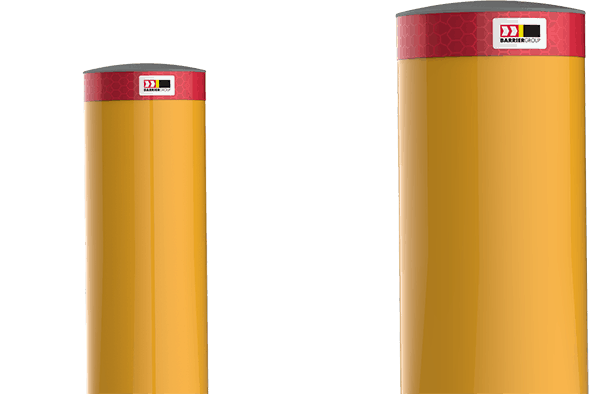 Our bollards and u-bars can be supplied for installation by others or we can provide an on-site consultation and factory-backed installation service if required. 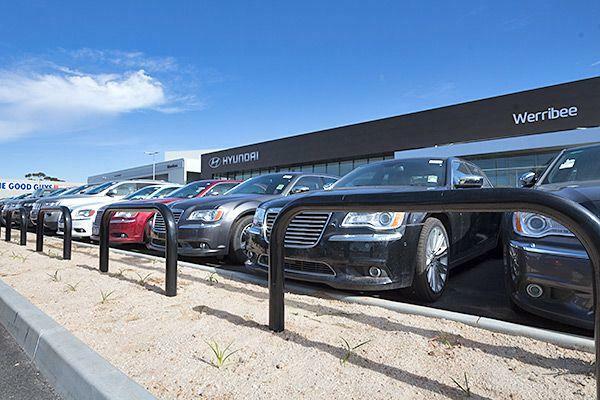 Contact us today to discuss your business needs and our sales staff will assist you to ensure you get the best quality product at the right price.